Over the years, more and more graduate students have started attending the annual Western Literature Association Conference. Now every fifth member of the Western Literature Association is a graduate student. Therefore, since 2001, the association’s Executive Council has included a Graduate Student Representative who is elected by the membership at large. Beginning in 2011, two grad student representatives serve on the council. Each graduate student representative serves a two-year term, and a new representative is elected each year. organizing and moderating a panel at the yearly conference on some aspect of career and professionalization issues (he or she is usually assisted in this by a regular member of the association). During the second year, the grad rep will be a committee member for selection of the Owens Awards. If you are interested in submitting your name for nomination as Grad Student Representative, please contact the current WLA president. Note: The Graduate Student Reps are appointed for two years, and the Western Literature Association expects that appointment to be carried out. So please don’t nominate yourself or accept a nomination for Graduate Student Rep if you expect to finish your degree before the end of spring semester of your second year. Jes Lopez is a doctoral student in the Department of English at Michigan State University. She holds an MA in English from the College of Charleston and The Citadel joint program. Her interests include 20th-century American literature and film, disability and cognitive studies, and digital humanities. Her current research focuses on investigating representations and receptions of neurodiversity through autistic characters in literature and film. 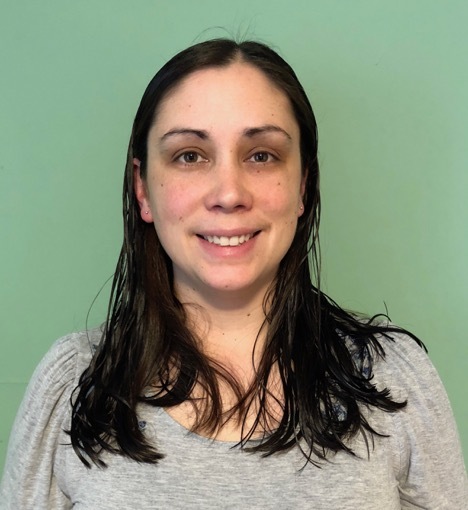 Jillian Moore Bennion is a doctoral student and graduate teaching fellow at Duquesne University in Pittsburgh, PA. She holds an MA in American Studies from Utah State University. Her research interests include nineteenth-and twentieth-century literature and film. 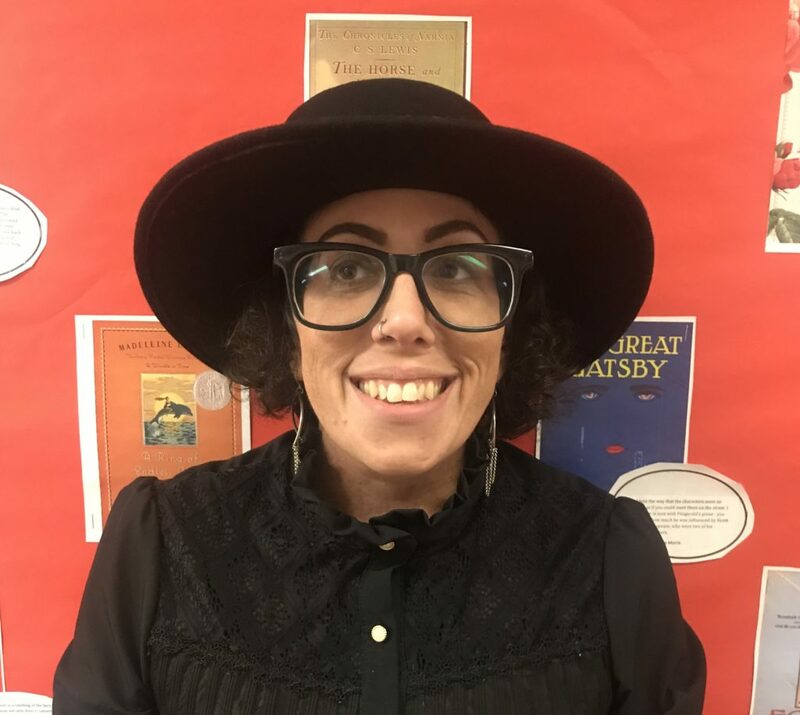 Her current research centers on representations of maternal grief as labor and the resulting material artifacts as they appear in Western American narrative literature.